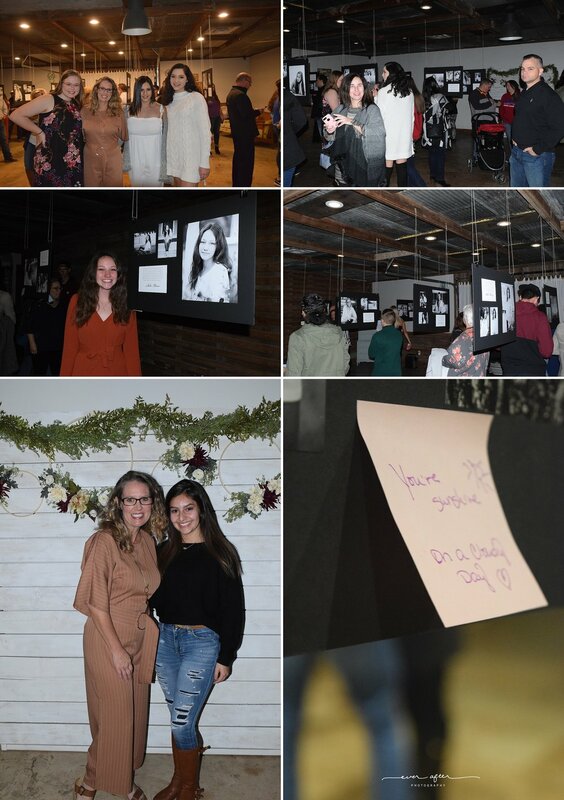 The Project Beauty campaign is my favorite project each year, and this time we really went big by adding an Art Gallery Show. It was a fabulous evening and we raised a lot of money for David’s Legacy! And then there was the Art Gallery Show! 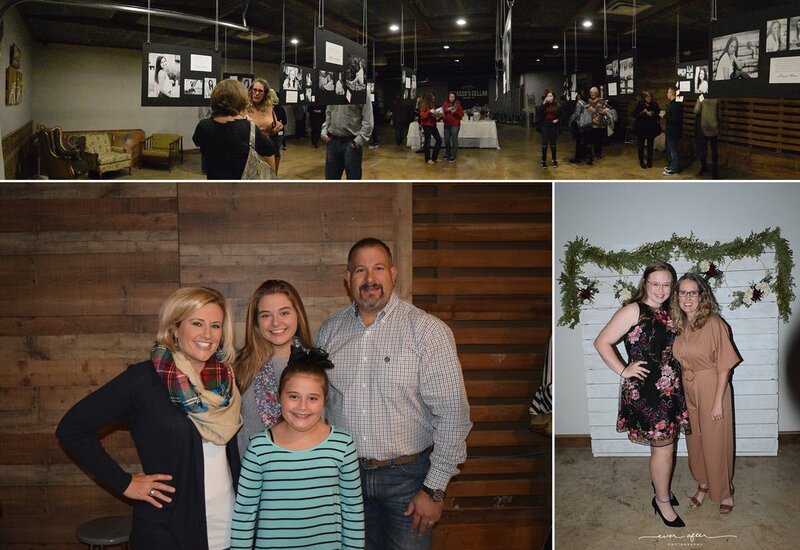 Picasso’s Cellar in Cibolo was the perfect place to show off these gorgeous images. We hung them from the ceiling with each quote so people could walk around and see each one. Proceeds from the event were donated to The David’s Legacy Foundation, a non-profit organization dedicated to eliminating cyber and other bullying. 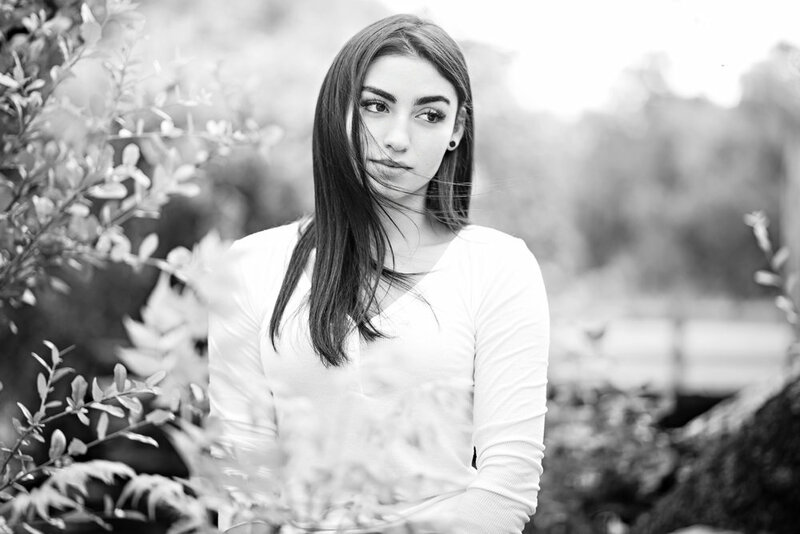 The foundation was started after David Molak, a student at Alamo Heights High School, committed suicide after being relentlessly bullied on social media. We were honored to have Matt and Maurine Molak, David’s parents, present at our event. Make sure and keep an eye out this summer for announcements about the next Project Beauty event, you won’t want to miss it! 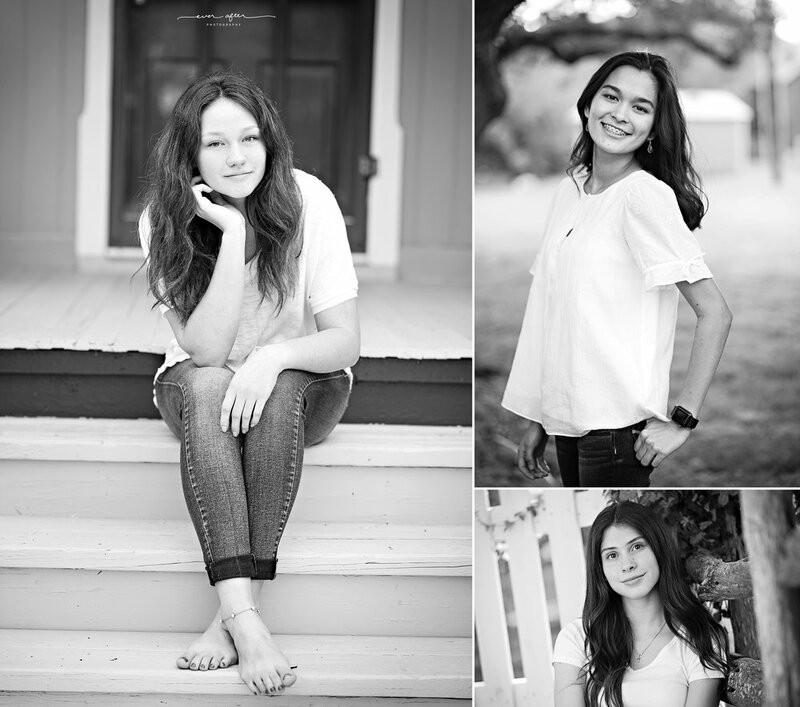 High school senior portrait photographer in San Antonio, TX. Also serving Schertz, Garden Ridge, Cibolo, New Braunfels, Alamo Heights, Bulverde, Boerne, Terrell Hills, Helotes, Spring Branch.